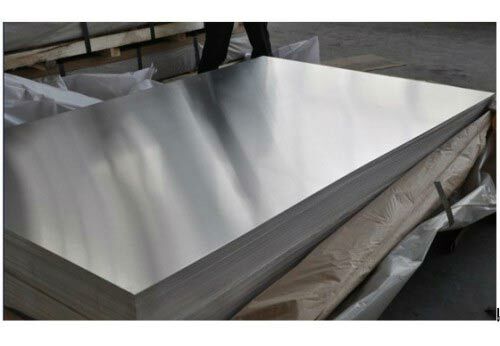 3A21 aluminum sheet is one of the most widely used anti-rust aluminum sheet. The strength of 3A21 aluminum sheet is not high. But it has a very high plasticity in the annealing state, in the semi cold work hardening, it has good corrosion resistance, good welding performance and poor machinability. 3A21 aluminum sheets are mainly used in construction, decoration, packaging, printing, cover material, piping, electronic elements, frigeration, air conditioner, automobile, and so on. Sino East supply 3A21 aluminum sheets with the thickness of 0.200-6.0.It has the temper of O, H14, H24, H16, H26,H18. The width is approximately 900-190025-1900. Sino East is one of qualified aluminum sheet suppliers that our company had built the quality supervision department and aluminum lab to control the quality of production which will export to other countries. For more information about our products, please contact us. We will do our best to extend our business. We will reply you in 24 hours after got your enquiry by email, please make sure your email is available and remember check inbox. If any further questions, please feel free to contact with us.